Project Pressure isn’t just documenting the world’s glaciers – we’re building a worldwide community of people who care about these fragile places, the ecosystems they support and the natural world as a whole in these times of climate change. Been to a glacier recently? Get in touch about your visit, project or research and tell us more. 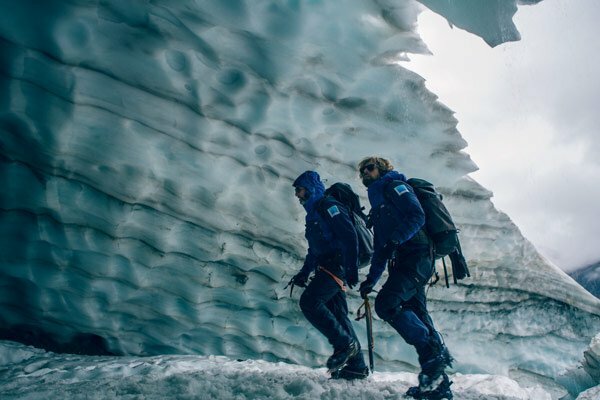 Whether you just got back, are planning to go or know of some glacier photos tucked away, Whatever the case download our list, in partnership with the World Glacier Monitoring Service, of high priority and important glaciers and get involved. Visit our Twitter feed and Instagram to see what people have been sharing. Expedition picture from the Pallin glacier tunnel in the Arctic Circle in Sweden. 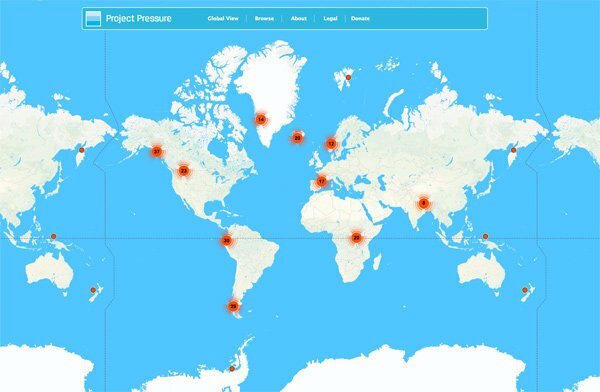 Project Pressure is creating an online platform to enable adventurers, scientists and members of the public to upload their own photos. This will allow year-on-year comparisons of glacier change, creating a future-focussed scientific and cultural resource. If you’re planning to visit an area with glaciers you can get involved now by capturing geotagged images on location. This involves taking careful GPS and compass readings to accompany each photograph – so please take a minute to download and read our detailed instructions (PDF, 5MB) before setting out, as we’ll need precise co-ordinates to be able to use your images when the digital platform launches. We look forward to seeing your photos.